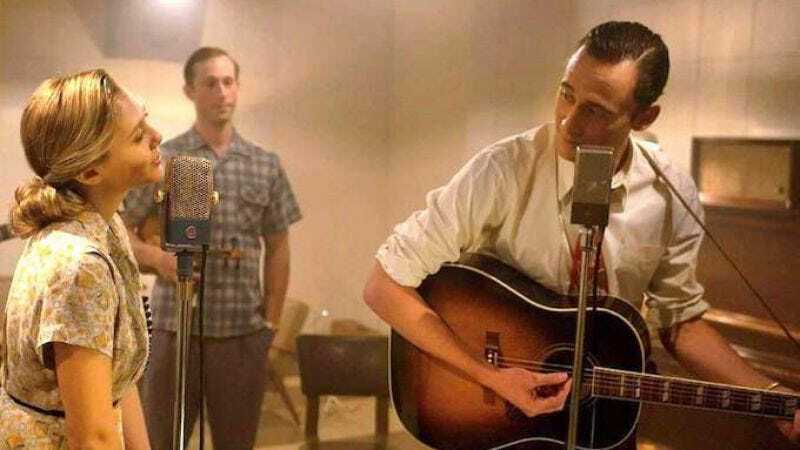 It’s very clear that Hiddleston is good at getting into character as Hank Williams; the man spent months learning how to talk and sing like the country-music legend. But does anyone know if it’s possible for him to get out? We expect this to be Hiddleston’s go-to party trick for the foreseeable future, or at least until he starts working on a new project that demands a similarly Method approach. The film, which was written, directed, and produced by Flash Of Genius director Marc Abraham, also stars Bradley Whitford as famous songwriter and music executive Fred Rose and Elizabeth Olsen as Hank’s first wife Audrey Williams. I Saw The Light follows Williams’ rise and fall in the ’40s and ’50s, delving into his personal struggles with substance abuse. The movie is slated to hit theaters on March 25, 2016, leaving Hiddleston plenty of time to show up at random honky-tonks for surprise performances.